The Criminal Justice program focuses on the criminal justice system; including instruction in criminal law and policy, police and correctional systems organization, the administration of justice and the judiciary, and the public attitudes regarding criminal justice. 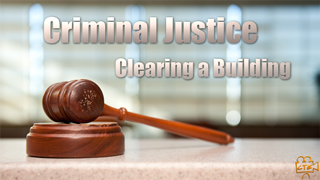 CTE Skills' Criminal Justice Training Video category offered for Online Skills Training include topics such as: Clearing a Building, Hand Cuffing Techniques, Felony Traffic Stop and Domestic Dispute. These video courses offer basic knowledge and practical experience in various aspects of Criminal Justice. With your Subscription to CTESkills.com’s Criminal Justice training video library you have access to your videos 24/7. 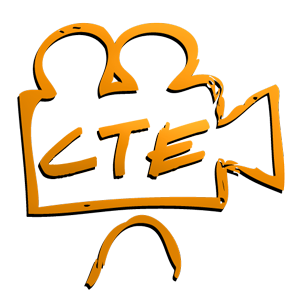 If you would like to see a content added, please contact CTE Skills.